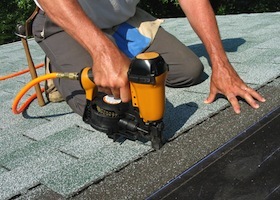 All Storm Solutions specializes in roofing installation and roofing repairs. Our high level of craftsmanship and detailed work has made us the top repair company in the Chicago area. We want to keep your home and family safe from all kinds of damages. Having a quality roof is the best thing that you could do to keep your home protected from water and storm damage. Our experts are happy to answer any questions that you may have about our installation or repair process. We will work with you to protect your home. Just give All Storm Solutions a call! 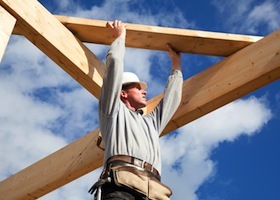 All Storm Solutions is a leader in the roofing industry and has been installing roofs for over 20 years. With our expertise we promise your roof giving you the protection you need with the look that you want. Take a look at how our experts can install a new roof onto your home. Is it time to update the exterior of your home? With our roof replacement services, your home can achieve a whole new look! Changing the aesthetics of your roof can make the biggest difference aesthetically. 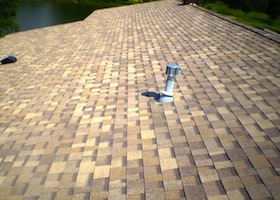 All Storm Solutions can ensure that your roof is properly replaced. Over time, your roof can develop cracks and become worn down from years of hail and rough winter storms. With our help, All Storm Solutions can repair your home’s roof back to its original condition! No matter the kind of damage that has occurred, we can repair your roof.